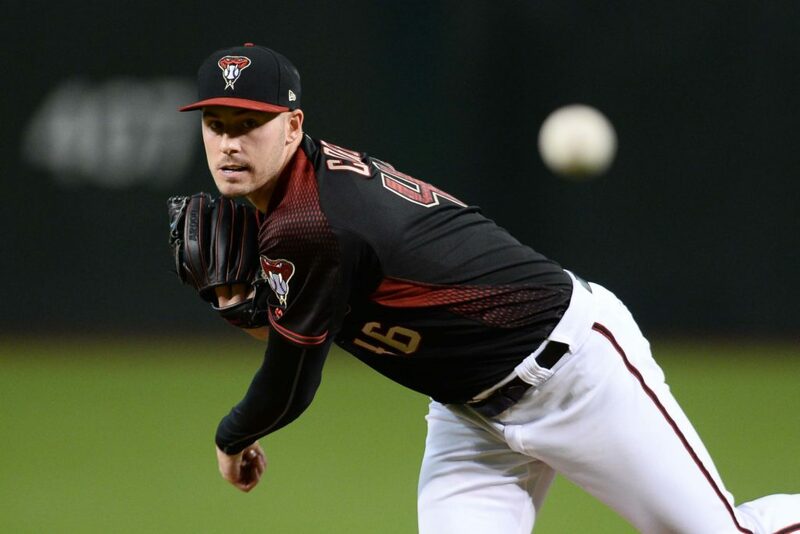 With Patrick Corbin headed for a big payday elsewhere and Zack Greinke expected to be traded, the Diamondbacks will need to fill those holes in the rotation. 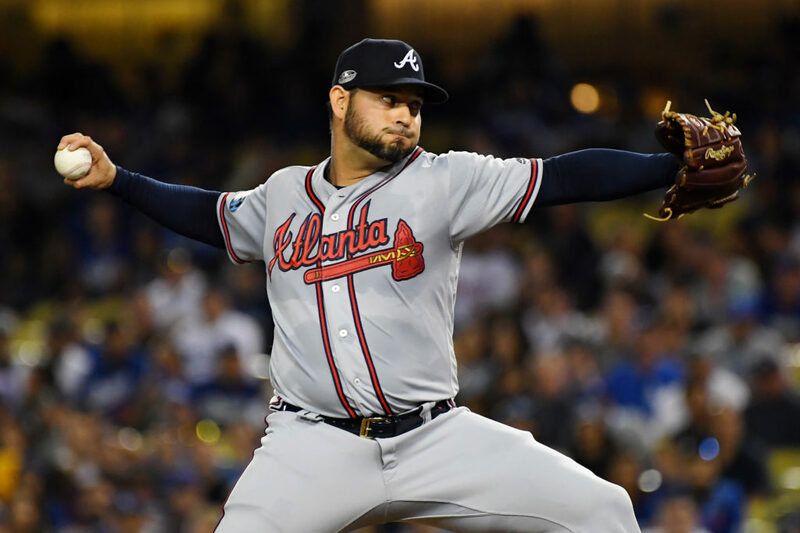 Sanchez enjoyed a resurgence in 2018 with Atlanta, going 7-6 with a 2.90 ERA over 24 starts. He would still be relatively cheap and a nice stop-gap as the rebuild commences. 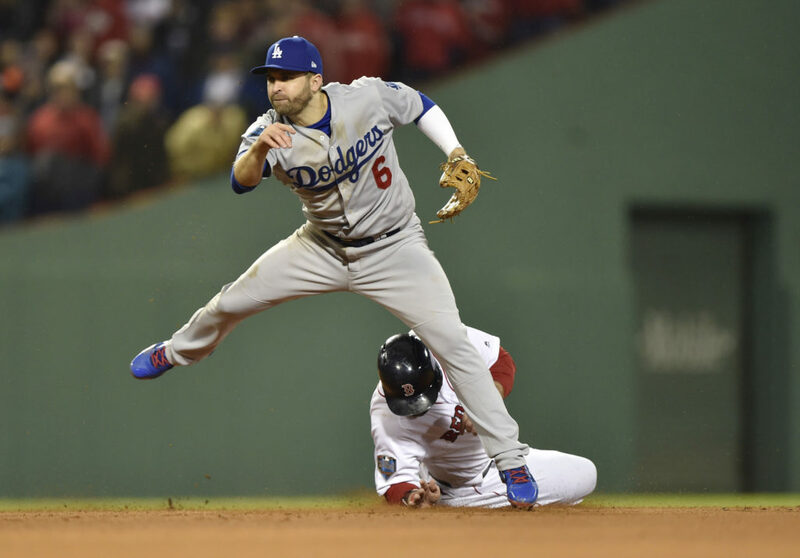 The Braves tried before to nab Pollock before, and might be in need again. He’s been plagued by injuries during his career, and only once played more than 150 games. However, he did post a career-high home run total in 2018 (21). 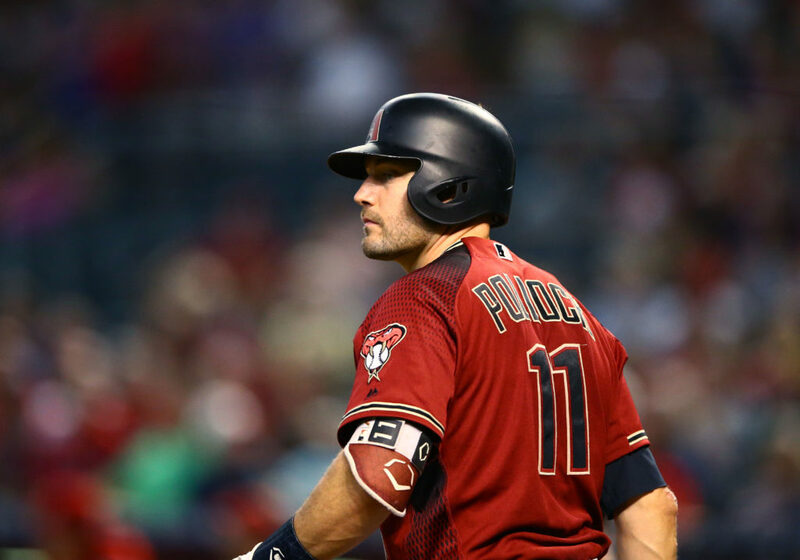 They reportedly signed Josh Donaldson, but Pollock still makes sense. What does a team coming off a club-record 115 losses need? Everything. Well the Orioles can’t afford a worst-to-first makeover. What makes sense is keeping a guy who sounds like he actually wants to remain in Baltimore. 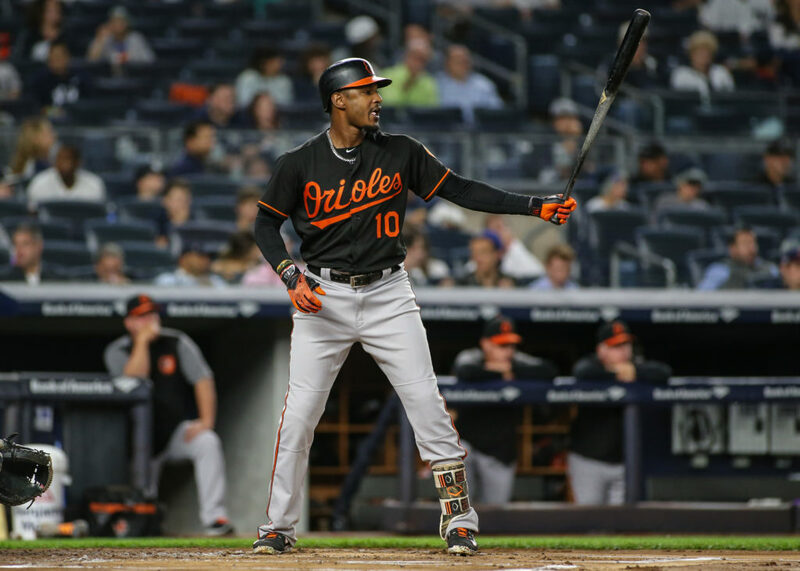 Jones could help a contending team, but at 33, he can also provide veteran leadership to a young group of Orioles in the near future. The reigning World Series champs don’t have many glaring needs, but there should be room to replenish the bullpen. Boston was reportedly interested in Herrera in the past, and might get the chance this time around. Despite a less-than stellar, short stay in Washington at the end of last season that included an injury, the right-hander has dominant stuff when healthy. After losing Brandon Morrow to injury last season, the Cubs might not be able to count on him for the closer role like they had hoped. Grabbing the best closer in the business in Kimbrel would allow Chicago to take the pressure off Morrow. 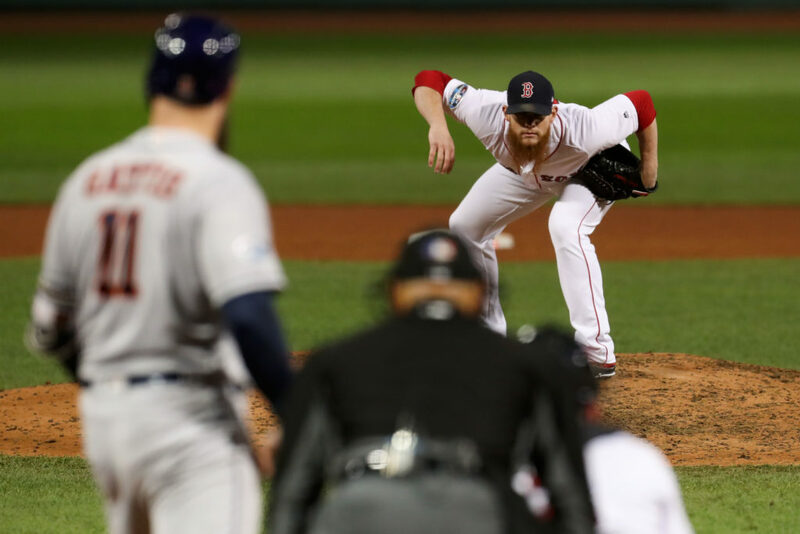 Kimbrel has converted 108 of 119 save chances since 2016. 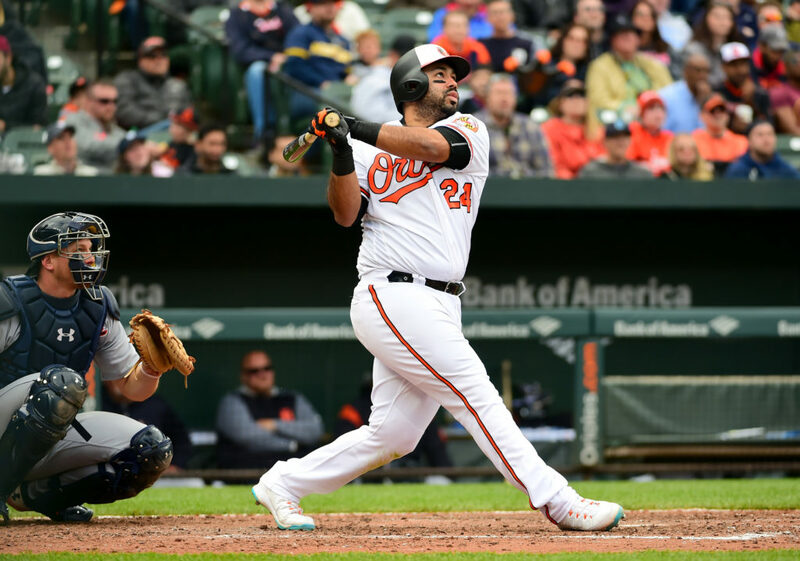 The South Siders might still be a year or two away from being a serious contender, but Alvarez provides a solid veteran presence to help in the late phase of the rebuild. Alvarez is in his early 30s, and might not be there when the “Good Guys” become a contender, but he offers a potentially solid veteran bat that could be a benefit if the process is sped up. There’s a decent chance some team will take a flyer on Harvey as a back-end rotation option, but the Reds have reason to keep him. 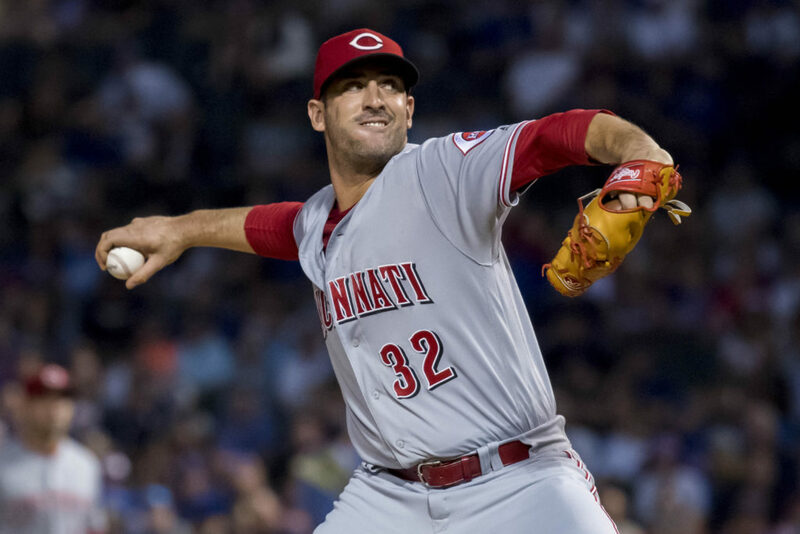 He won’t cost much, and made 28 starts (his most since 2015) and pitched 155 innings between the New York Mets and Cincinnati last season – which is encouraging for the future. 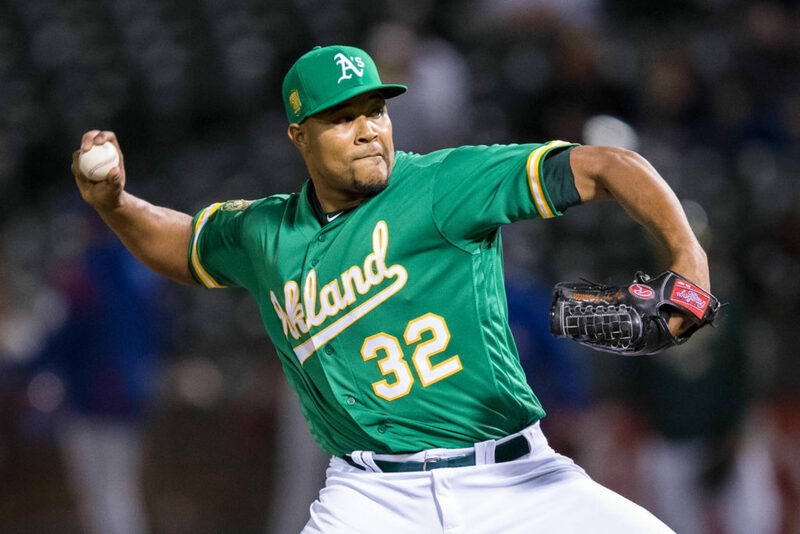 The Tribe’s bullpen will look quite different in 2019, and Familia could be the centerpiece. They should still own the AL Central for probably the next two seasons. The hard-throwing Familia is an enticing option. The key, however, will be getting to him with the lead. 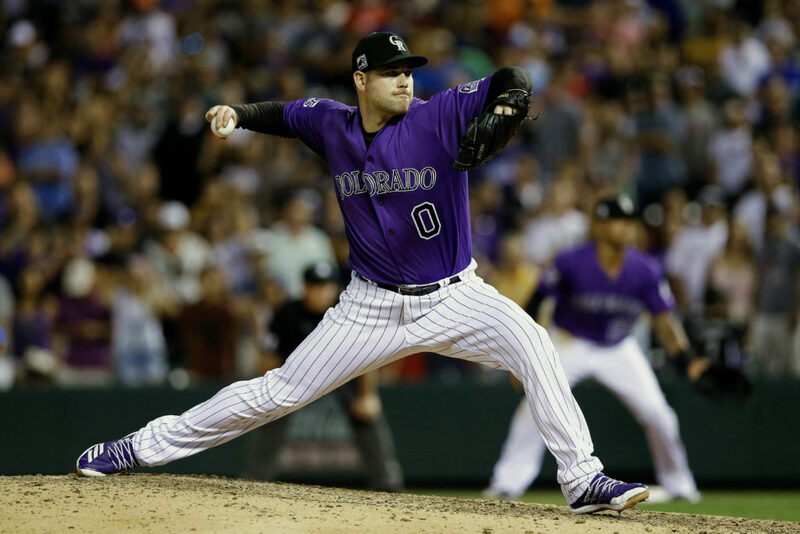 It appears LeMahieu won’t be returning to Colorado, so filling the hole at second with a veteran that won’t cost much could be an enticing option for Colorado. 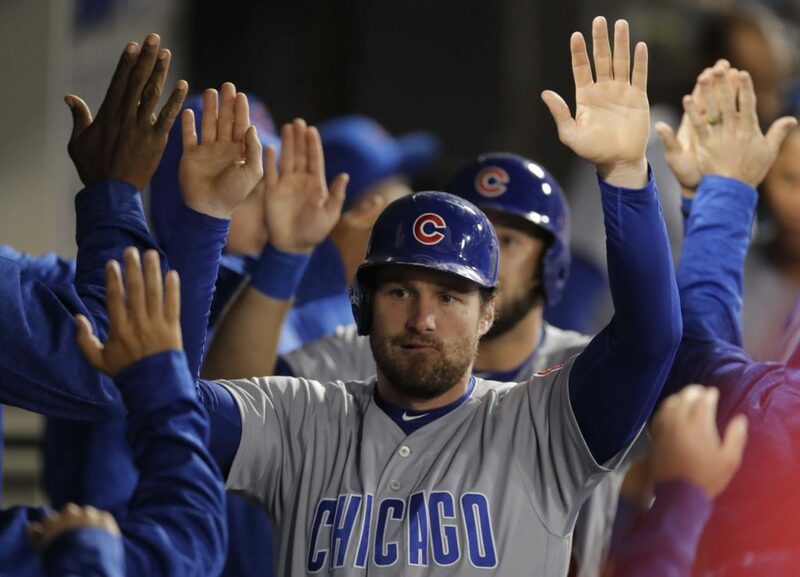 Murphy’s power numbers dipped in 2018 with Washington and the Cubs, but that can change by playing most of your games at Coors Field. It’s well known around baseball that the Tigers won’t be spending any real money this offseason, and even the next one. Adams offers a potentially affordable option to offset Miguel Cabrera and his aging body. At 30, Adams, who clubbed a career-high 21 home runs in 2018, might also be an option when things get better. 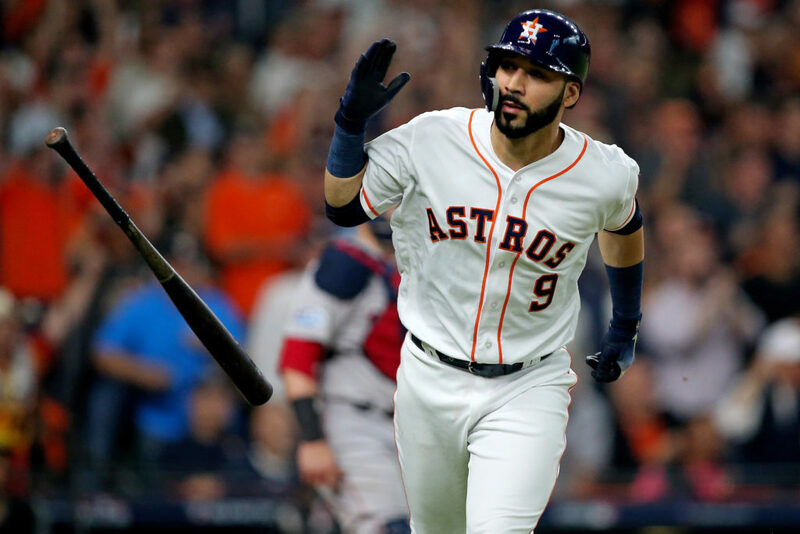 Yes, the New York Yankees are reportedly hot after Corbin, but why not the Astros? Especially without Dallas Keuchel around, Houston has reason to pursue a top-line starter. Though Corbin has an injury history, it seems he has more upside than Keuchel, and has started at least 30 games each of the last two seasons. A repeat of his 246 strikeouts from 2018 might be too much to ask, however. 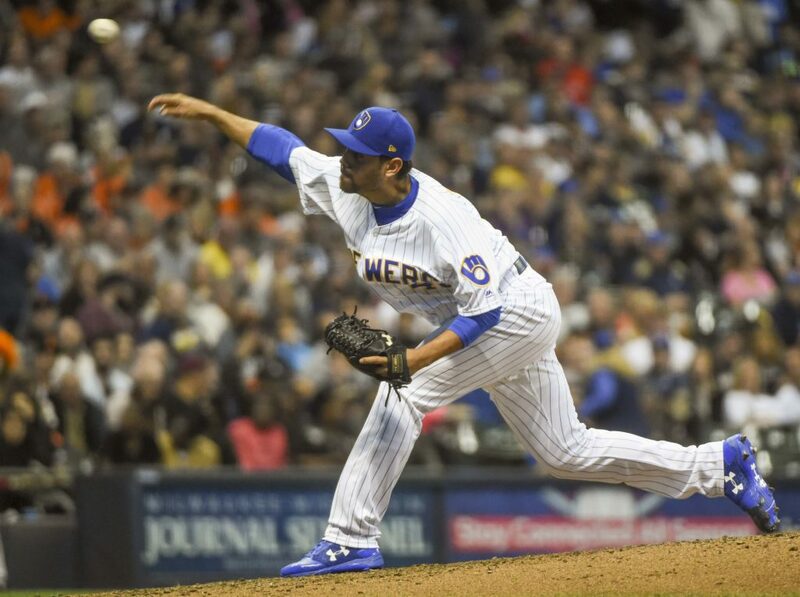 At 35, Estrada doesn’t really fit into Kansas City’s long-term plans, but he might be able to provide some stability to a rotation that ranked 24th in the majors with a 4.89 ERA. He’s a veteran who the Royals were high on a few seasons back and could have ample opportunity to bounce back from a rough ’18 by not facing much pressure in KC. They need an ace – actually any starting arm that can stay healthy. 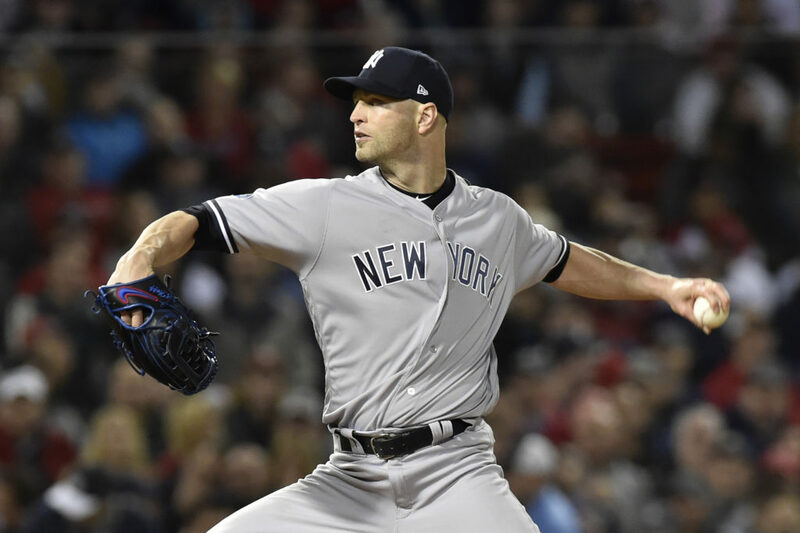 Happ would seem like a good fit after he went 7-0 with a 2.69 ERA in 11 starts following a trade to the New York Yankees from Toronto last season. He also threw 177 2/3 innings in 2018, which is the kind of stamina the Angels need. This would give Los Angeles the chance to reinforce one of the better bullpens in the majors. No longer dealing with the pressure of having to close, Britton seems like a good option. 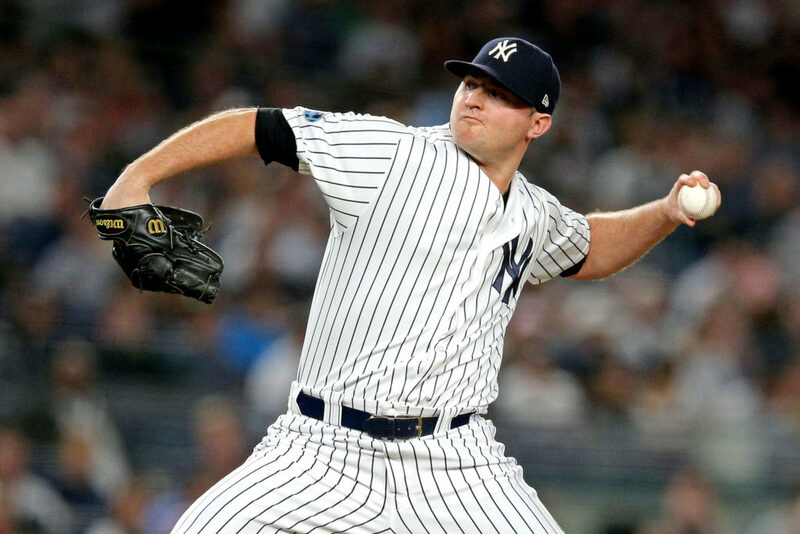 Britton no longer has the dominant arm from 2016, but has the potential to be invaluable in the set-up role, especially if he lingers on the market and his price comes down. We know the Marlins aren’t spenders, but there will be modest additions. Soria had a nice season for the White Sox in 2018, which earned him a playoff run with Milwaukee. 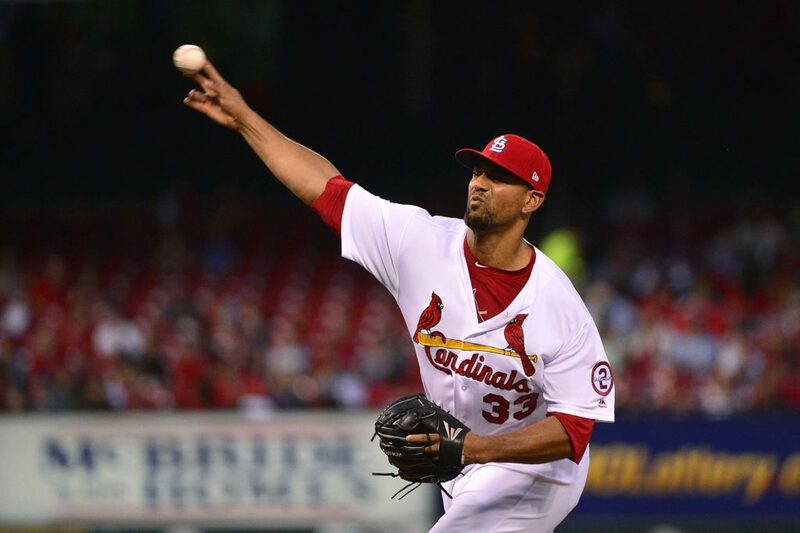 He was good against the Rockies in the playoffs (no runs in 2 2/3 innings) and bad against the Dodgers (18.00 ERA). Plus, the Marlins can hope he pitches well enough for them to flip him come July. 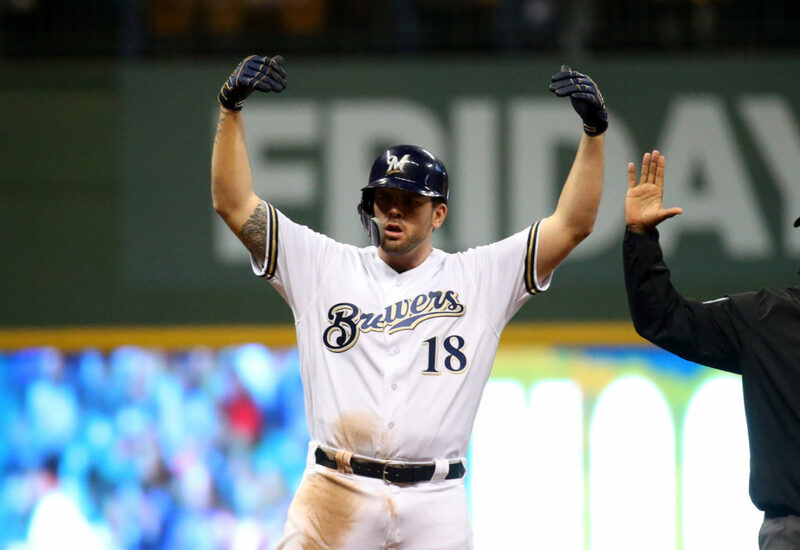 The Brewers reportedly made an attempt to acquire Dozer at the trading deadline this past season. Having him for a whole year would provide some stability at second base. His average was well down in 2018 (.215), but he clubbed at least 20 homers for the fifth time. 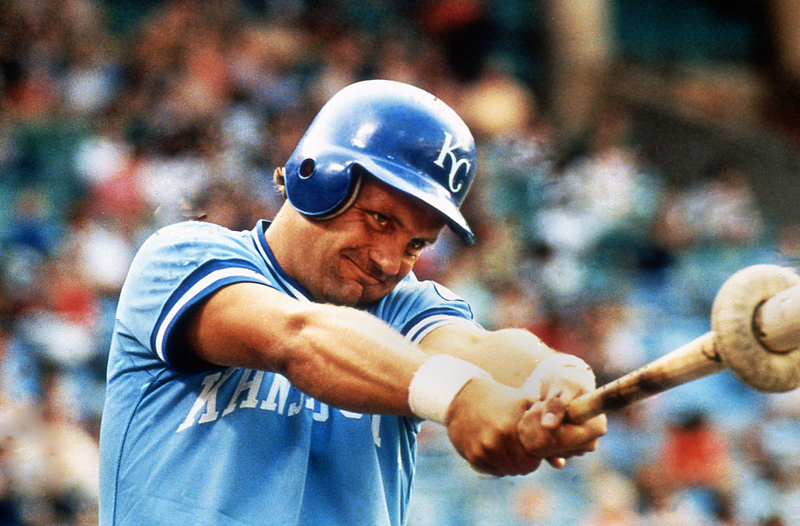 He’s also a lifetime .333 hitter at Miller Park. This just seems like the perfect fit for the Twins. A guy who can do a little bit of everything and brings experience of being a winner. Joe Mauer is done, and Gonzalez has the potential to be that leader who can help Minnesota bounce back from a rough 2018 and once again contend for a postseason spot in the AL. 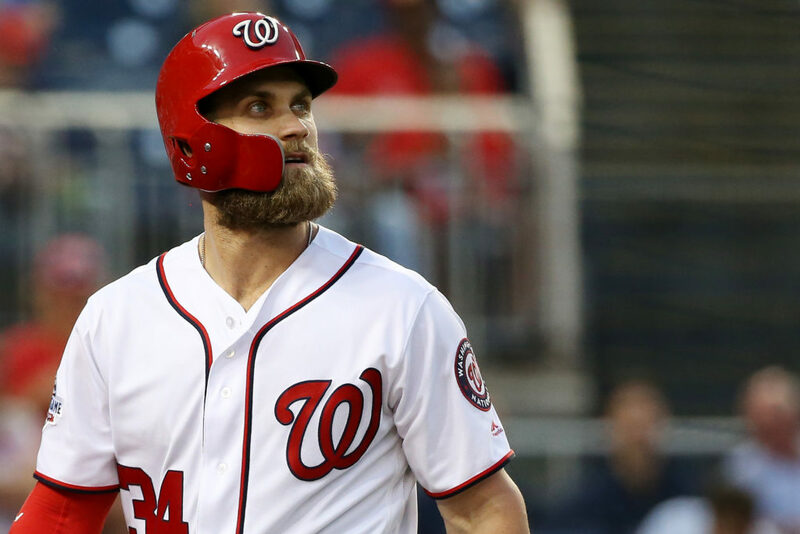 Yasmani Grandal and Wilson Ramos are two big-name catching options out there, but Wieters has the potential to be just as good without the hefty price tag. 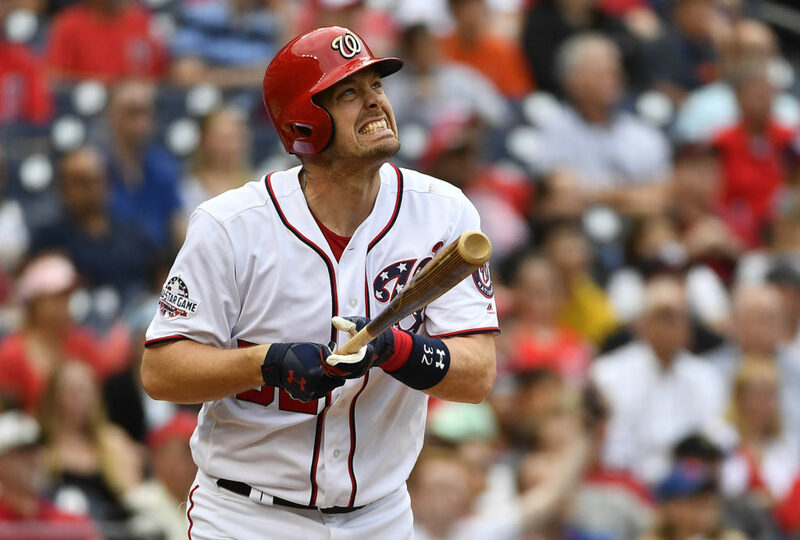 Injuries limited Wieters to just 76 games last season for Washington, but when healthy he could be a valuable contributor and would allow New York to address more pressing needs with its money. Recent reports have this as a serious possibility. And why not? The Yankees are always in the mix for bullpen help and Ottavino is coming off his best season in the majors (2.43 ERA, 112 strikeouts, 77 2/3 innings pitched). Seems like the perfect fit. 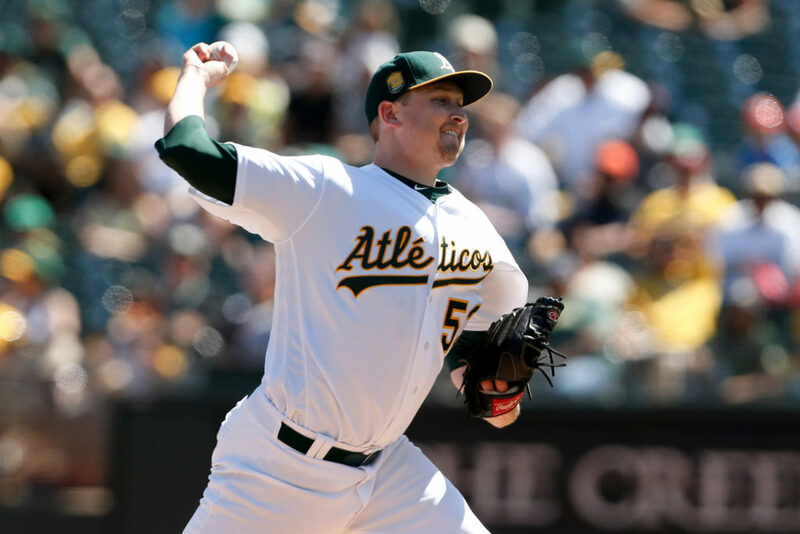 The A’s apparently like the makeup of their rotation, but there is always room for improvement. Ross posted a 2.73 ERA in nine games late in the season for St. Louis, but only made one start. He could fit in well with Oakland, which won’t have to spend much to get him. With Atlanta’s rebuild expedited and Washington still in the picture in the NL East, the Phillies could look to go big. 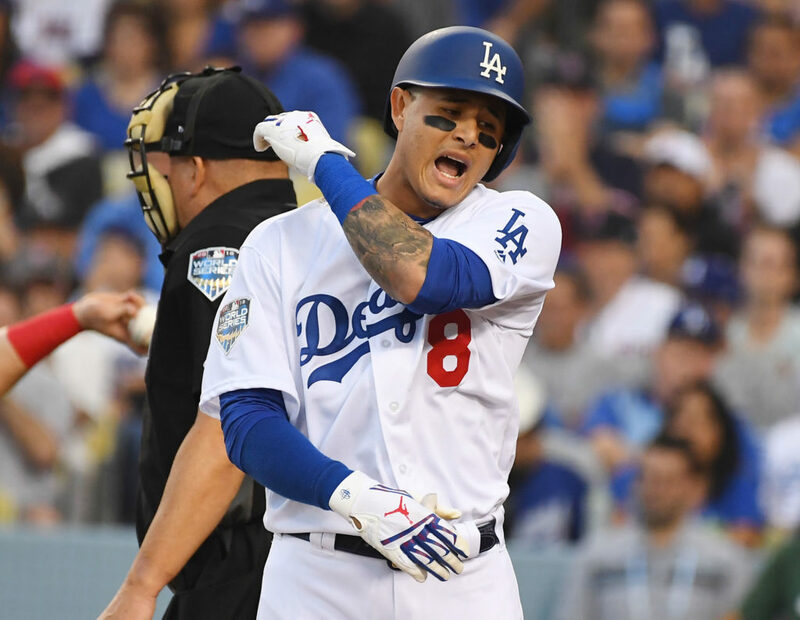 It’s no surprise they’ve been in on both Machado and Bryce Harper, but Machado will help provide consistency at the plate and in the field. After a disappointing free agent experience last season, things worked out well for Moustaskas by landing with Milwaukee for its playoff run. He won’t be totally expensive, and a Pittsburgh club that showed signs of promise in 2018 could be a good place for him to contribute. One of the more touted starters available, though not in the class of Corbin or Dallas Keuchel. 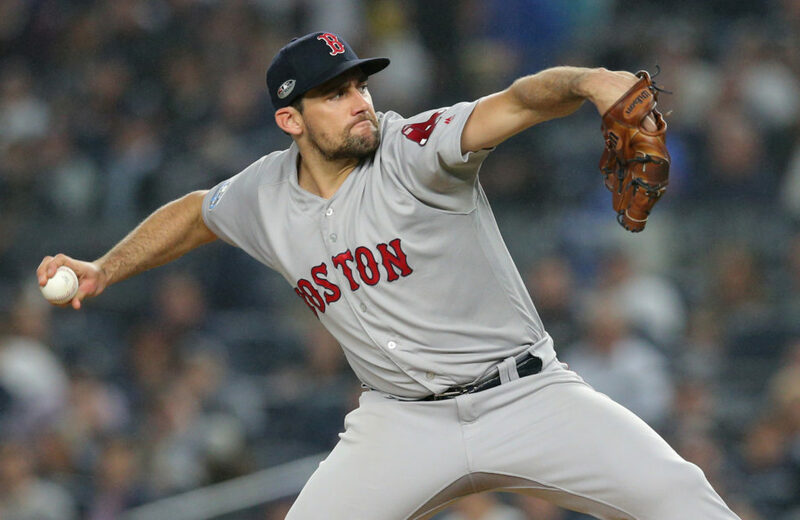 Eovaldi fared well after being dealt to Boston last season (3-3, 3.33 ERA), especially during the postseason when he went 2-1 with a 1.61 ERA in six games – two starts. The Padres are hoping to take another step in the rebuild process, and Eovaldi could be a big help. It would make sense for the Giants to think about a rebuild, considering their age and salary issues. However, Brantley seems like a smart choice that likely won’t require a long commitment. 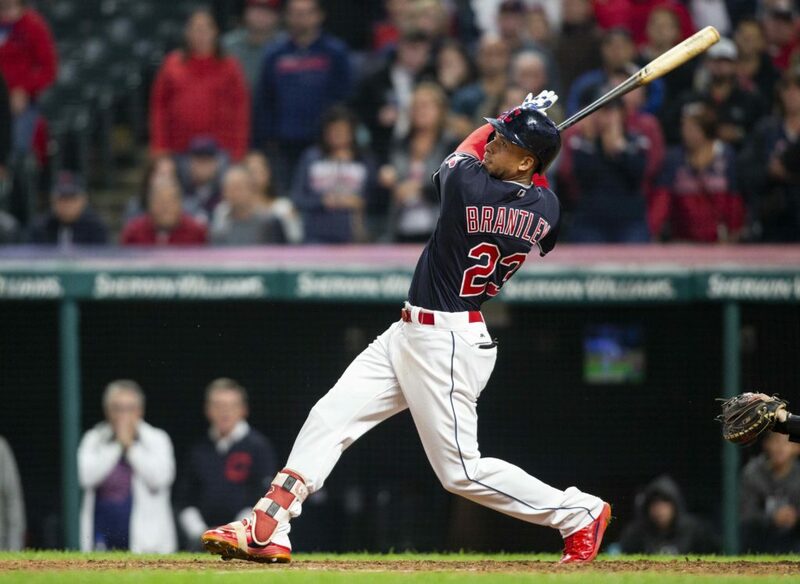 Though left-handed hitters can struggle from a power standpoint at AT&T Park, Brantley’s .309 average from 2018 is enticing. 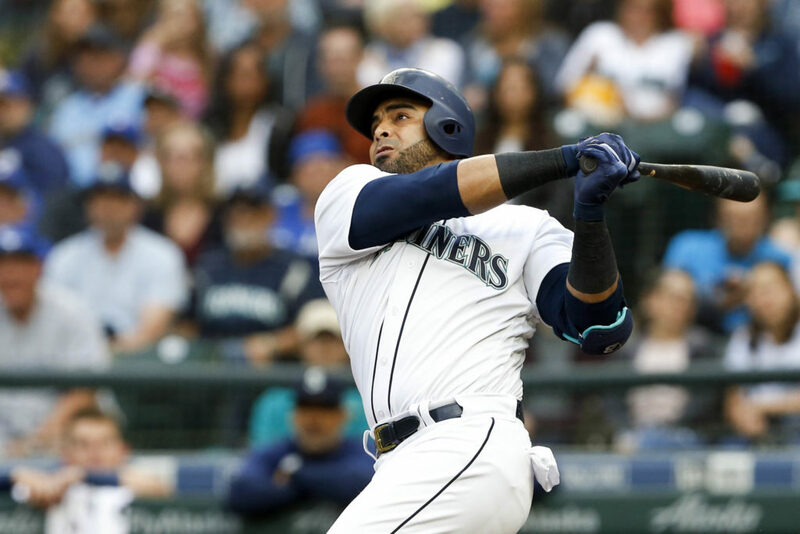 It seems the Mariners are not ready for a complete sell-off, but they likely won’t be adding big name talent. 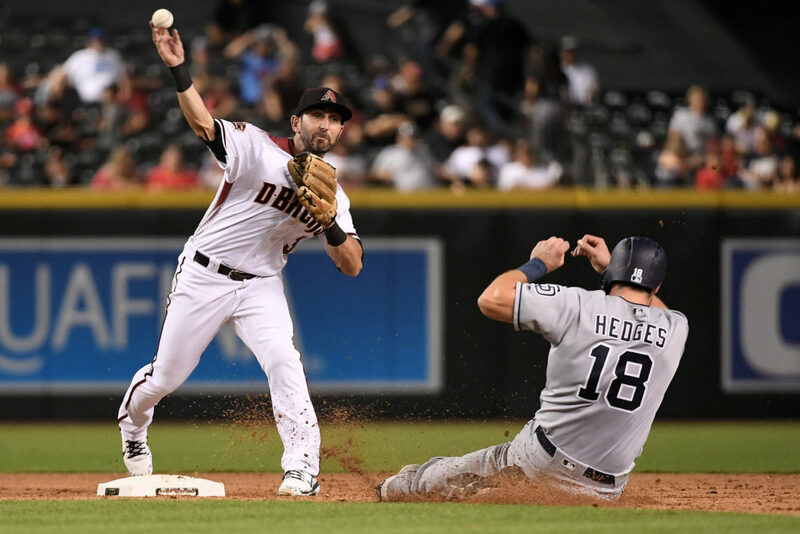 Descalso provides a relatively cheap utility option for Seattle. He set career highs of 13 home runs and 57 RBIs while playing 138 games for Arizona last season. This might not be the “Cardinal Way,” but something needs to be done to help ignite a franchise that has missed the postseason three-straight years. 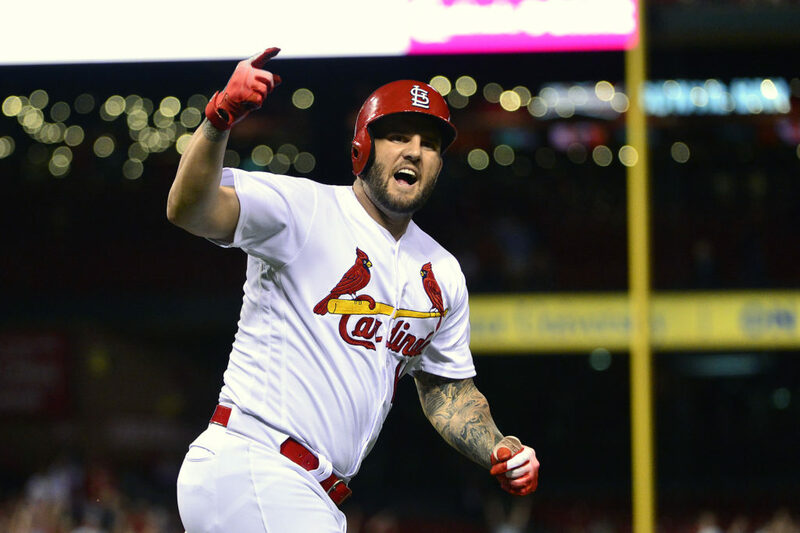 The Cardinals had a middling offense in 2018 and really can’t expect Matt Carpenter to be good for another 36-home run season in ’19. It’s obviously a pricey move, but one that might be necessary. Sure, the Rays don’t want to spend money, but Cruz could linger on the market. That means the fee for the 38-year-old could drop within Tampa Bay’s price range. The Rays might be a wild-card contender after winning 90 games last season and Cruz would sure help. 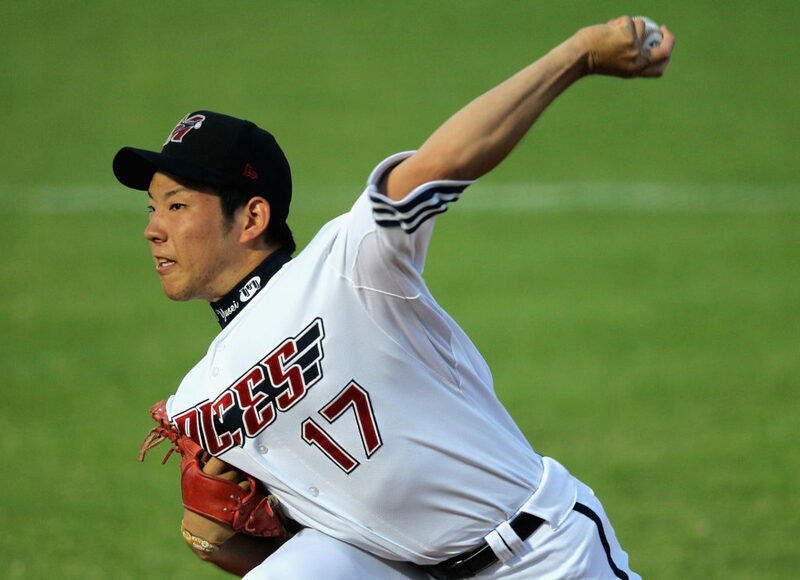 All signs point to the talented left-hander being posted by his team from Japan (Seibu Lions). He has a 2.81 ERA over eight seasons and struck out 217 in 2017. He won’t be an ace on any staff, but could be a major upgrade for the Rangers, who ranked 28th with a 4.92 ERA last season. Toronto might not have to shell out a lot of cash to get Cahill, who went 7-4 with a 3.76 ERA in 21 games for Oakland last season. 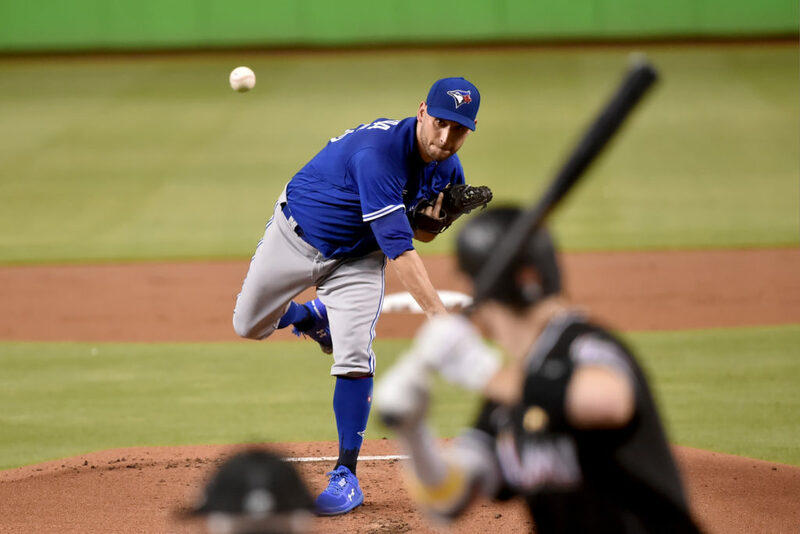 The Blue Jays seem at a crossroads in which way to go, but whether they think it’s time for a rebuild or believe they can somehow still be competitive at the moment, Cahill could prove beneficial in both scenarios. 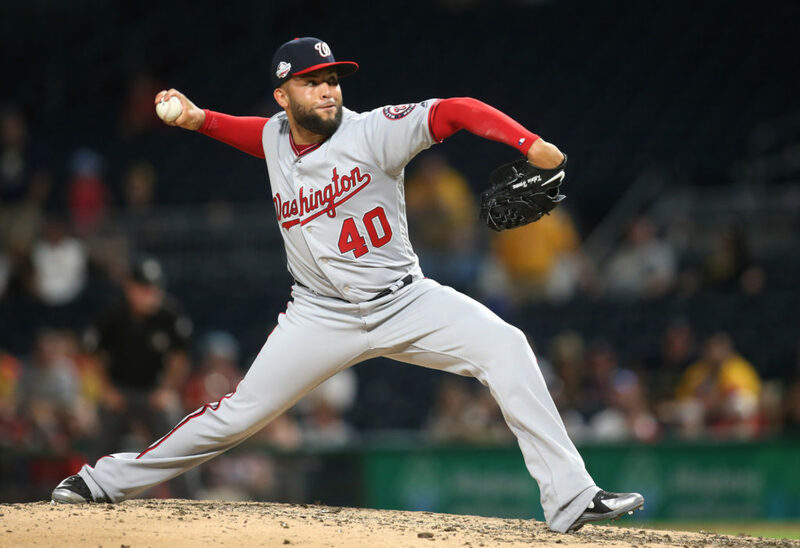 After making moves to potentially improve their bullpen (Trevor Rosenthal and Kyle Barraclough), the Nationals expect to be in on one of the pricey starters available. 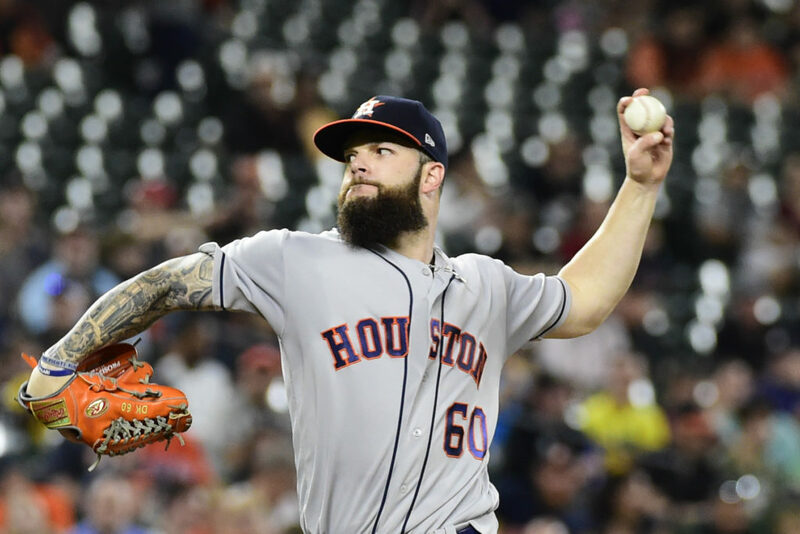 Keuchel had his moments in 2018 (12-11, 3.74 ERA), and fanned 153 batters while pitching 204 2/3 innings. He also keeps the ball on the ground, and does not need to be the ace of this staff.